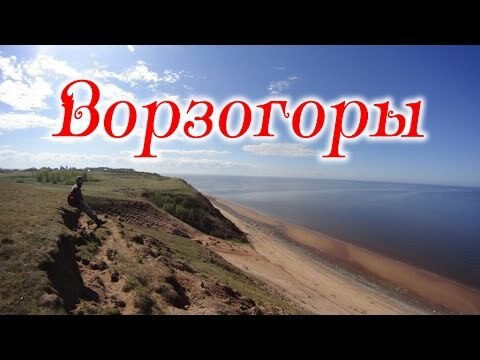 Pomor village of Vorzogory is located on the shore of the Onezhskaya Guba of the White sea by the cape Vorzogorsky in 25 km to the west from the town of Onega. It is believed that the village was founded during the reign of Ivan the Terrible in 1575, but in historical documents it was first mentioned in 1559 as paid tribute to the Solovetsky monastery. Already in those years the village was famous for its shipbuilders - in the XVI–XVII centuries, local craftsmen built wooden ships for the monks of the Solovetsky monastery. There is the wooden Church of Zosima and Savvaty of Solovki built in 1850. Also, there is a unique monument - the wooden triple complex, the only remaining among located right on the seashore. It consists of St. Nicholas Church (1636), Vvedenskaya Church (1793) and belltower (XVIII century). 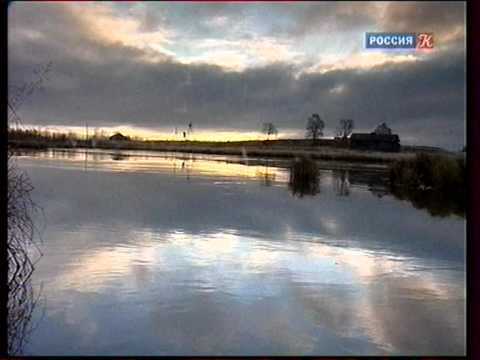 In the past century such architectural ensembles on the banks of the White sea met quite often, but today all except for one in Vorzogory have been destroyed. Monuments of wooden architecture and picturesque sunsets attract to Vorzogory travelers and artists.